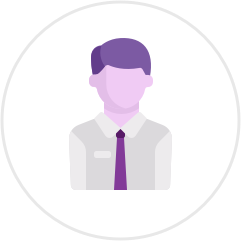 A Leave, Shift, Timesheet & Employee Management Tool! Why You Will Love It ! A user-friendly interface for your employees to access and manage their leaves and holiday planning. No fuss – completely transparent and effortless. Utilize the full power of the cloud to deliver a fast and seamless experience over the web. As quick as a flash and gets you going in no time. Start using the system instantly without any large capital investments into IT infrastructure with simple Pay As You Use Plans. Simple-to-use, yet robust leave management tool. 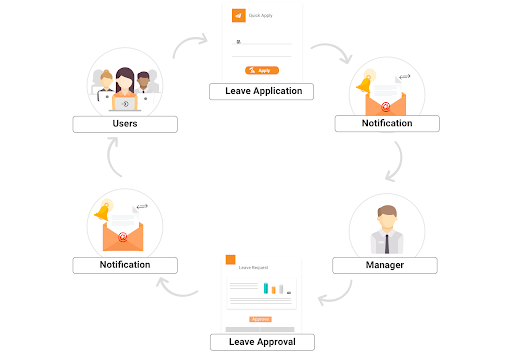 Chutti.work is a leave management system that simplifies an otherwise cumbersome process with a simple workflow to manage your team’s leaves and holidays. 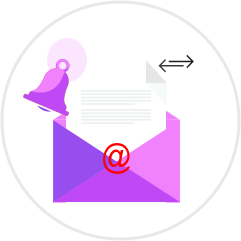 With email notifications and calendar integration, Chutti manages your company’s leave policy with extreme ease and simplicity and has the ability to generate reports for performance and payroll purposes. Chutti offers a very robust tool for your business at a very economical price. A D-I-Y product, Chutti is designed to make a manual process, automated. 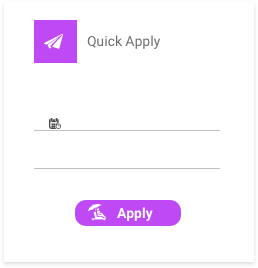 Chutti is very simple to setup for your organization. The Chutti Wizard gives the administrator an intuitive tour of the product and guides the admin on how to set up functions on the basis of your company’s leave policy. 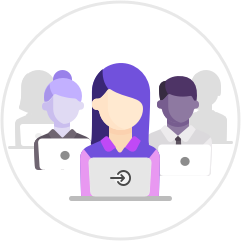 The admin can specify leave cycles, Organizational Units and Business Rules to ensure that the tool can be customized to your company’s specific needs. Why we built it and why you will love it! We found that a vast number of clients were either using heavy legacy software to manage the leaves in their organization or were using a manual process. 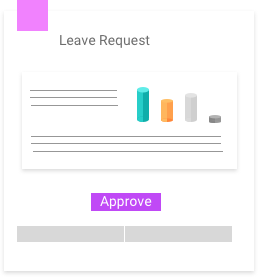 We went ahead and did some market research and found a definite need for a simple and easy to use cloud based tool to manage organizational leaves - which was light but at the same time offered the ability to customize as per each organization’s unique requirements. 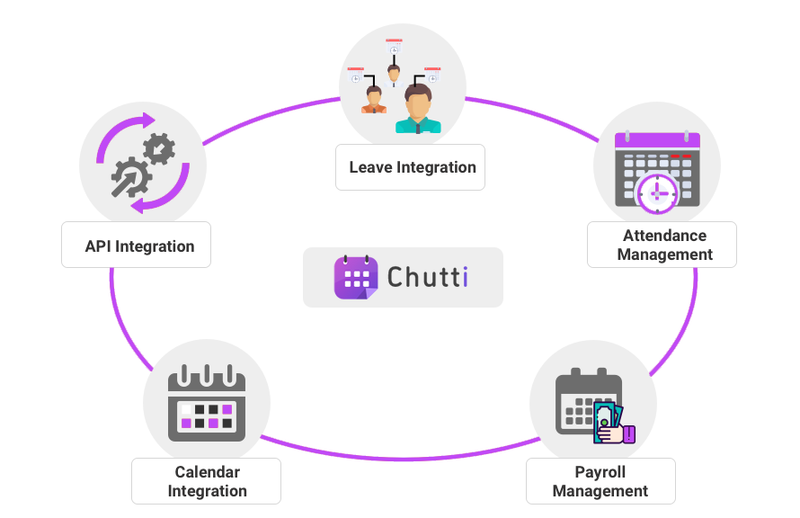 A simple system to track leaves, increase productivity and easily integrated with other HR related systems is what we deliver with Chutti.work. Intuitive and Easy to use UI! 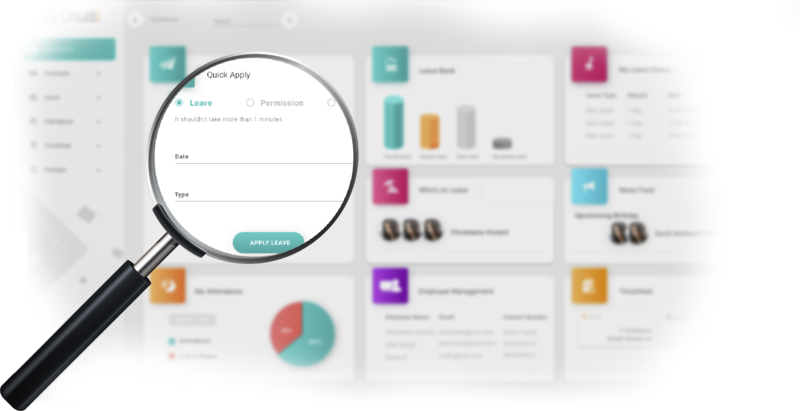 The simple dashboard serves as the one-stop location for all your employees to browse through the company holiday list, their leaves and other pertinent information at a glance. Employees can plan their leaves in accordance with the company leave policy and holiday calendar. The uncluttered clean interface will make it easy to get around with ease. Chutti allows you to customize the tool as per your business rules and policies. You could even set up different leave policies for different business units or departments within your organization. For example, your office in India will probably have a different holiday calendar from your office in Singapore. You can setup two different Organizational Units for the two offices and create a different Holiday calendar and a different leave policy for the two branches. You can also create different rules for different functions like Sales and Finance. Policy Rules can also be defined for leave accrual calculations, half-day permissions, clubbing of different leave categories. The Chutti system keeps track of accumulated leaves and allows employees to set up monthly or annual recurring leave schedules in line with the company’s leave policies. 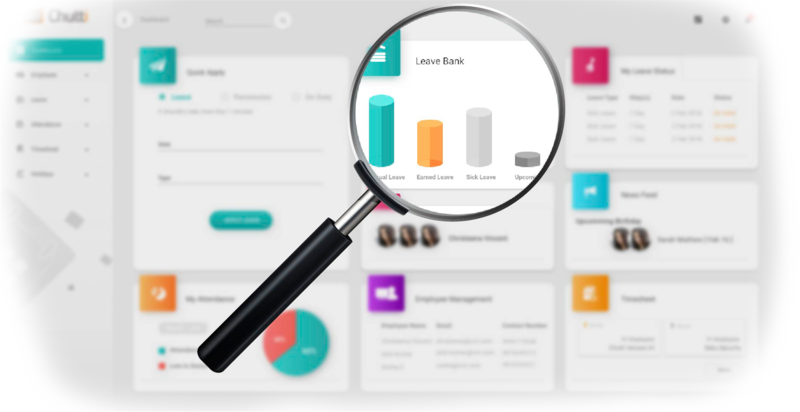 Automating this process avoids confusion within employees on the company’s policy on accumulated leaves and gives them a clear picture of their available leave balance and the rules for redeeming accumulated leaves as well. Chutti allows easy integration to most biometric devices to automatically deduct from leave balances when employees are not present. 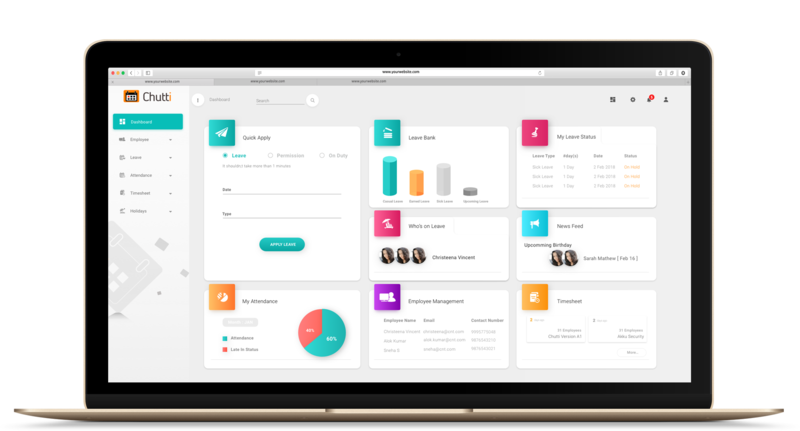 The system has open APIs that allow to integrate with mobile based HRMS and the platform is being enhanced with modules like Payroll Management, Attendance Management and Performance Management as well. Chutti.work is built with a lot of love from the team at CloudNow Technologies (CNT), pioneers in providing SaaS based products. Our proprietary software applications work towards solving simple business problems. CNT has integration capabilities in Big Data, Data Migration and Data Analytics. Also, being one of Google’s leading Partners in India, we effectively use Google’s cloud infrastructure along with an SOA based architecture to deliver world class products to our clients across the globe. Still have doubts on how Chutti.work simplifies your leave management? Wondering how much it’s going to cost your organization? Interested in knowing more about the technology that powers Chutti? We are always open to questions, feedback and suggestions.